Sprout boxes for easily sprouting your own seeds at home. Floating filling system for automatic seed sprouter. 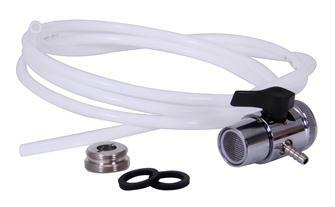 Connector kit for 3 automatic seed sprouters. 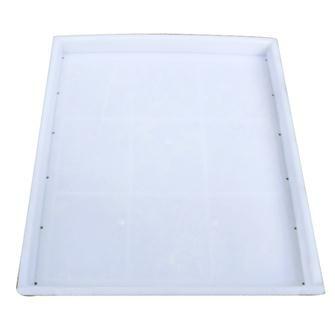 Large spare tray for automatic seed sprouter. Wheatgrass draining tray.